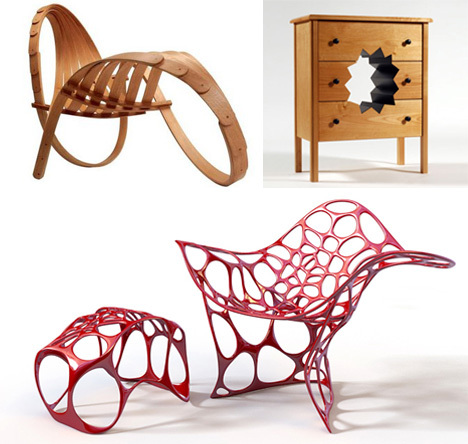 Furniture taste is a variable thing, but there’s no denying that these pieces are weird. 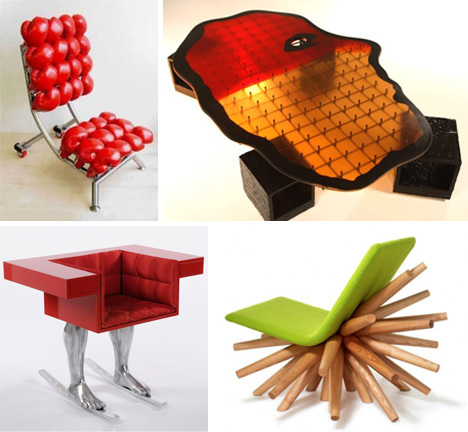 Avant-garde, modern, and just downright painful, this furniture is not for the faint of couch. 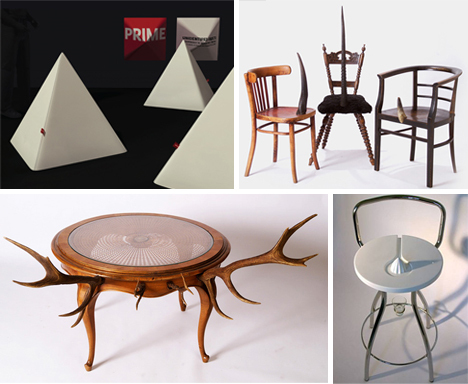 These pieces seem to belong more in a museum than a living room. 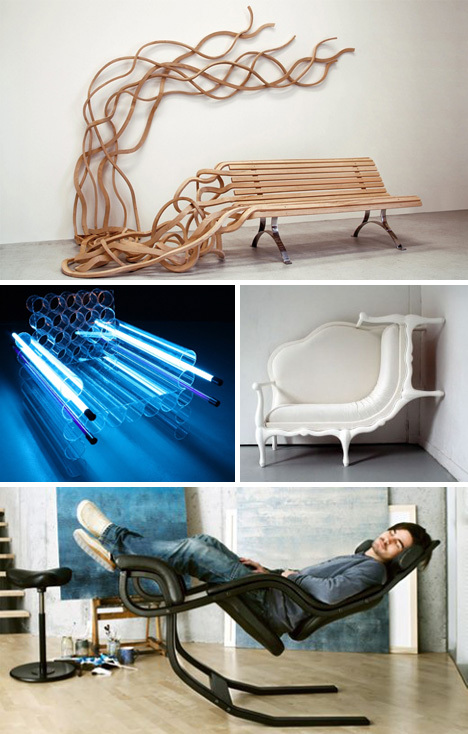 Defying expectations of what furniture should look like, and still managing to be aesthetically interesting is an admirable feat. This is what happens when people wear their thinking cap too long. Creativity leaves the realm of the cool into something much stranger. 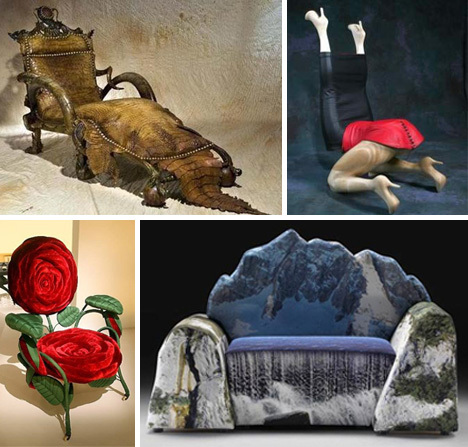 These are examples of how to truly anthropomorphize furniture; with some terrifying results. 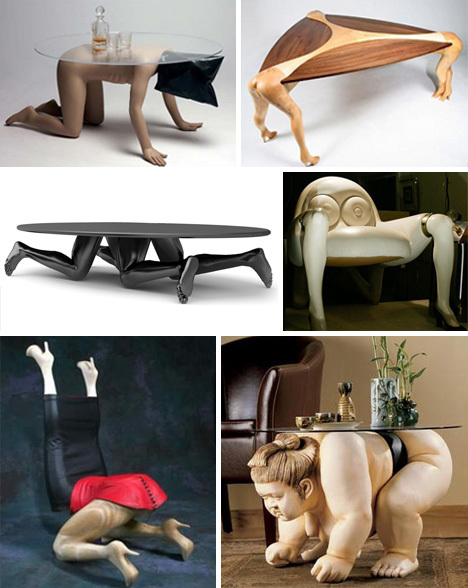 This furniture looks absolutely painful. Several of them were made for a gallery exhibition, but some of them were not. Half the fun is figuring out which is which! 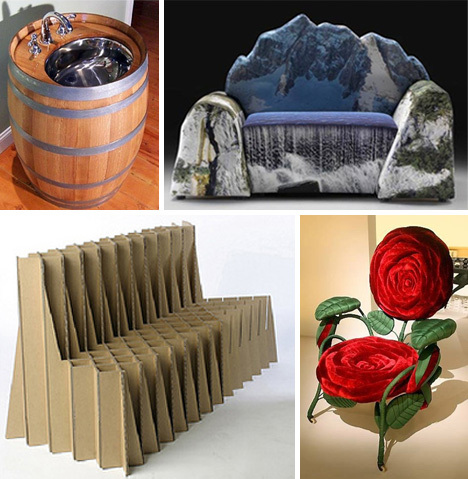 There is plenty of room for creativity in furniture, but this typically requires that functionality be maintained, and that users can figure out how to use it. A bit of industrial engineering with explosive results. 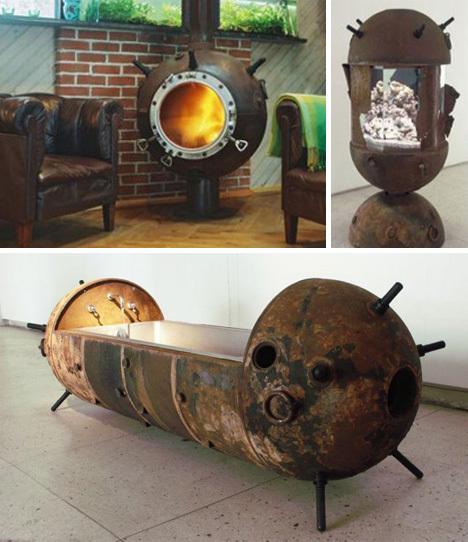 Here are some examples of what to do with the defused naval mines sitting in grandma’s attic. 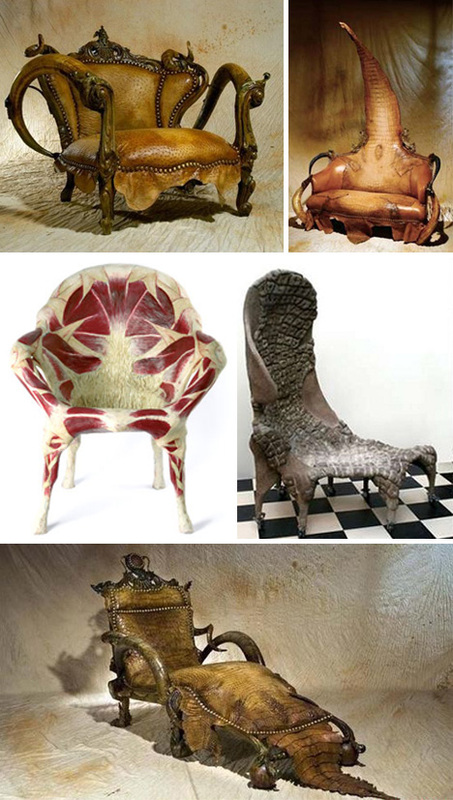 There is ugly furniture, characterized by floral prints and outdated patterns, and then there is ugly furniture, characterized by looking like a hunk of meat, a scaly creature, or a pile of cow pies (middle right).